AMBER Langford and Annie Collinge dressed as the burning Twin Towers for a Halloween costume contest in Chester. They won the £150 star prize at Rosies nightclub. The Sun focuses on Amber and Annie, students at the University of Chester. Are you concerned about the environment, human rights, poverty or animal welfare? Do you want to make a positive difference to the world you’re living in? Then the University of Chester People and Planet society is the place for you, so get involved! 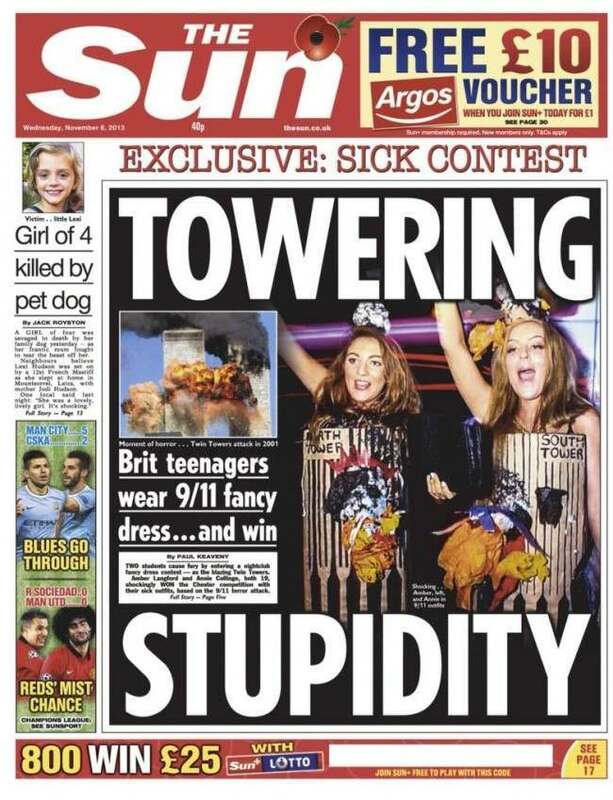 The Sun finds relatives of those murdered on 9/11 to says how upset they are. Relatives of the 67 Brits who were among almost 3,000 people killed in the attack last night slammed the pair — and club workers who rewarded them. 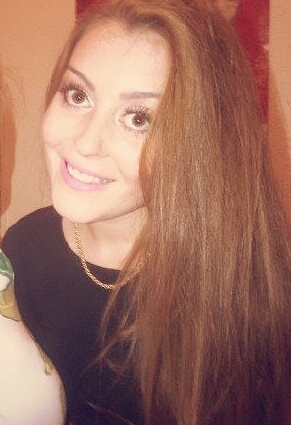 If the aim was to shock, the young women succeeded. But they were at a private venue which encouraged adventurous costumes. 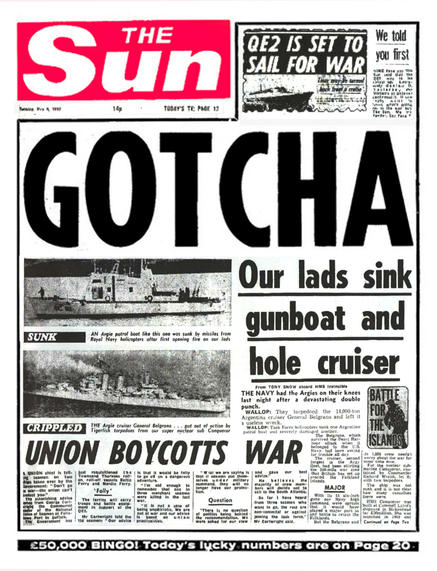 As for the Sun, wasn’t it the paper which celebrated the deaths of 321 members of the Belgrano’s crew in the Falkland’s War with the headline “GOTCHA”? You could see that headline in every good and bad newsagents. Other bad taste tributes to 9/11 are here.